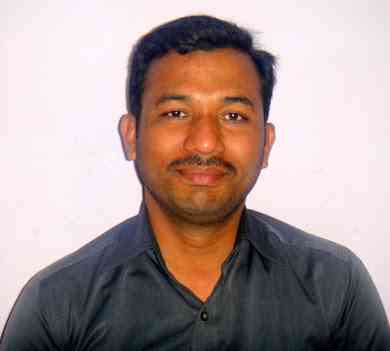 Hi,This is y k reddy.I have 13yrs of teaching experience in mathematics. My tutoring style involves much more than just recapping class notes and going over homework. and work with the student to develop effective study habits. Every student is unique. Thus, I believe tutoring must cater to each individual student in order to reach him or her most effectively.